A great healthy dish with lots of flavour. 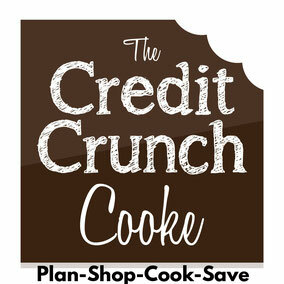 Make sure you have all your ingredients ready as it comes together very quickly! Cook the broccoli in boiling, salted water until just tender. Remove from the pan with a slotted spoon & place in a bowl. Keep the cooking water. 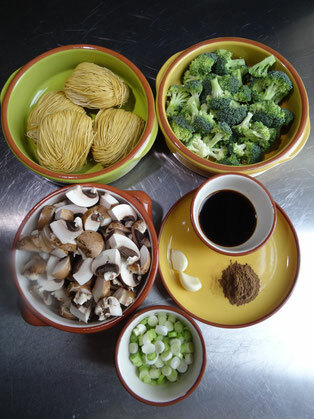 Put the noodles into a bowl & pour boiling water over them. 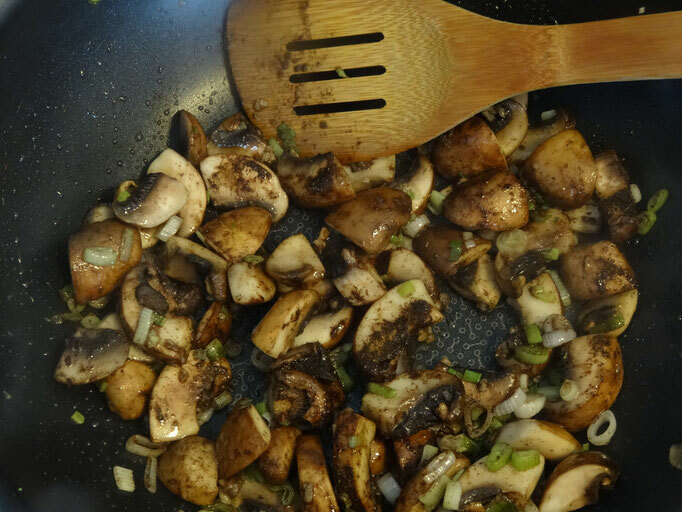 Place 2 tbsp oil in a large frying pan or wok over a medium to high heat. 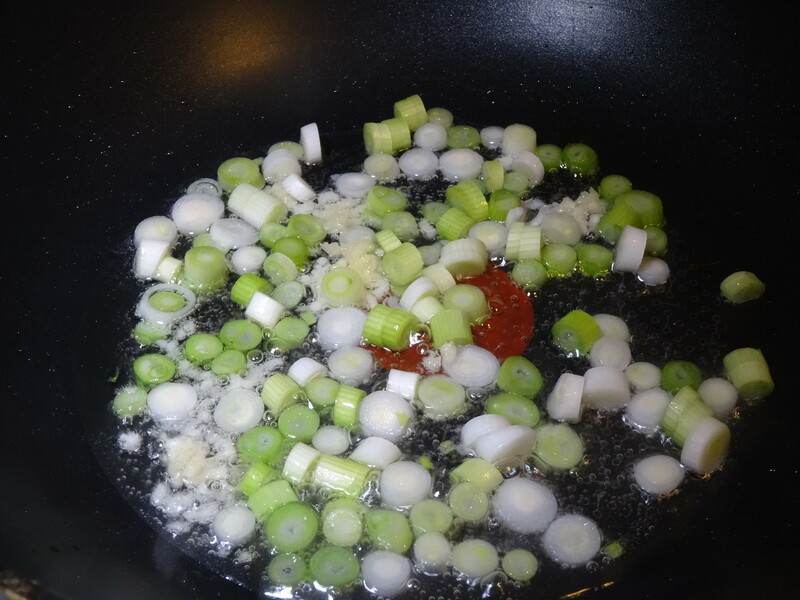 Cook the spring onions & garlic for 1 minute then add the mushrooms & cook until they become slightly soft & starting to colour. Add the 5 spice powder, soy sauce & a ladle full of the broccoli cooking water, season with black pepper. Stir then tip in the broccoli. 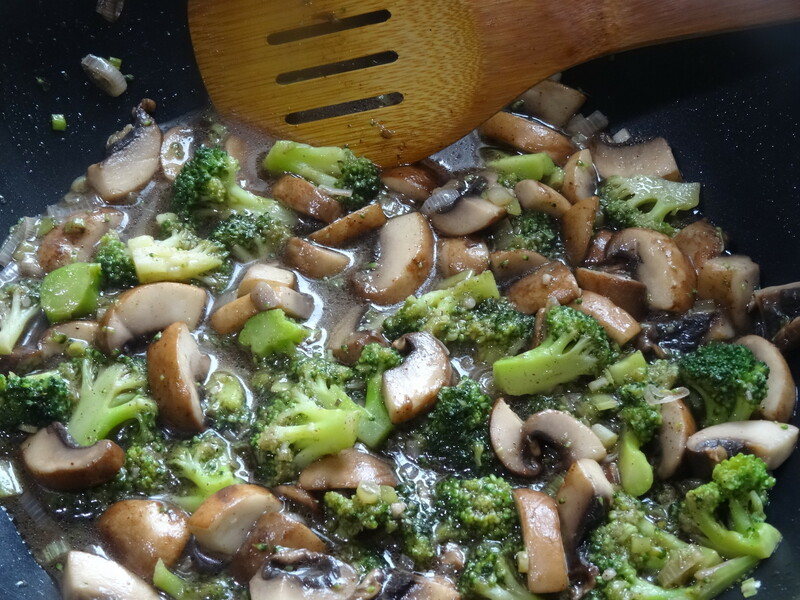 Cook for about 3 minutes to warm the broccoli through before stirring in the cornflour & water mixture-this will make the sauce smooth & glossy! 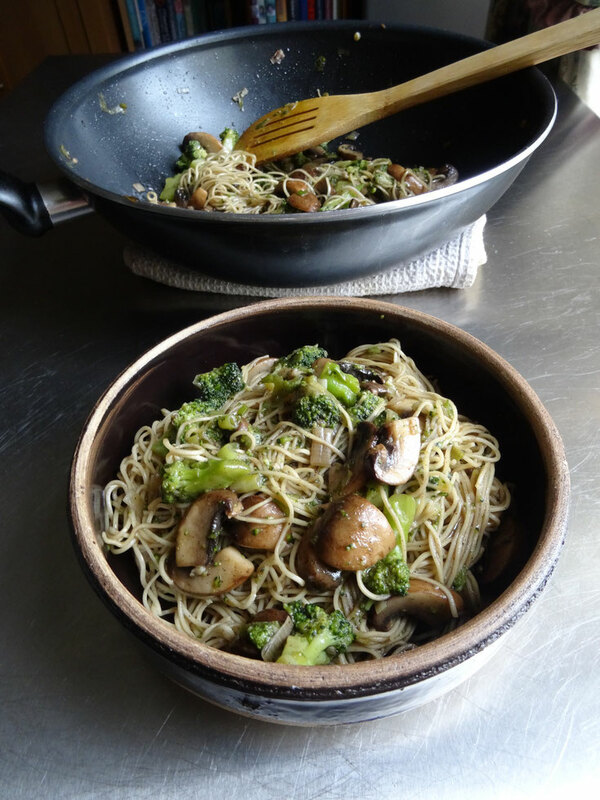 Drain the noodles & add to the pan. Toss everything together to coat with the sauce.